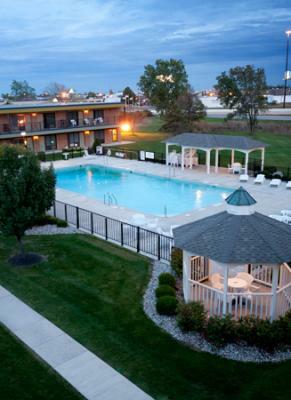 Our hotel features an indoor swimming pool with a hot tub, high-speed internet, and high definition cable television. We are located less than 5 miles from the Coliseum, Glenbrook Square Mall, Science Central, and downtown Fort Wayne! Click here or call to make your reservation today!